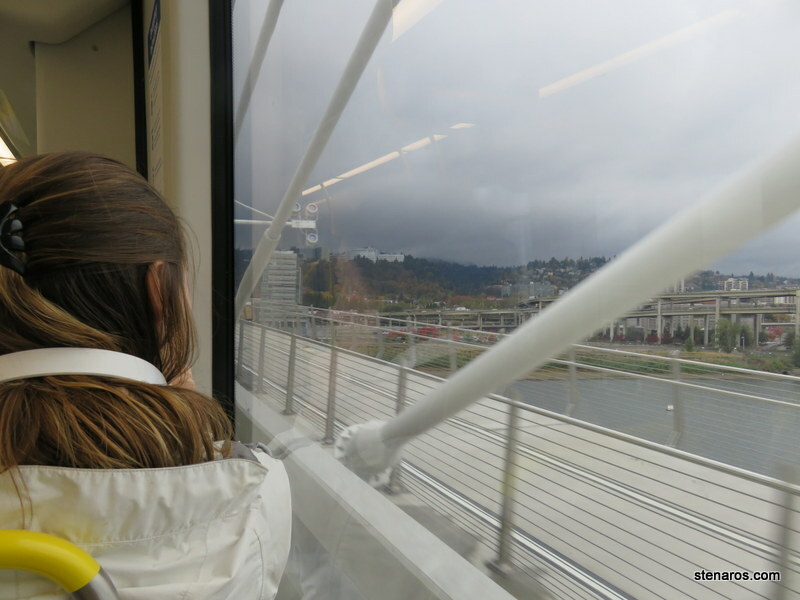 I’m a believer in the collective, so I love when families of all kinds ride the train. 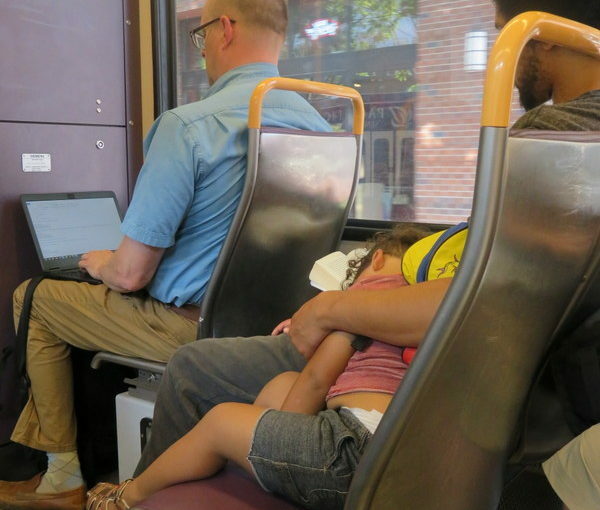 Today there was this sweet photo, which not only included a child sleeping, but the parent reading a book. 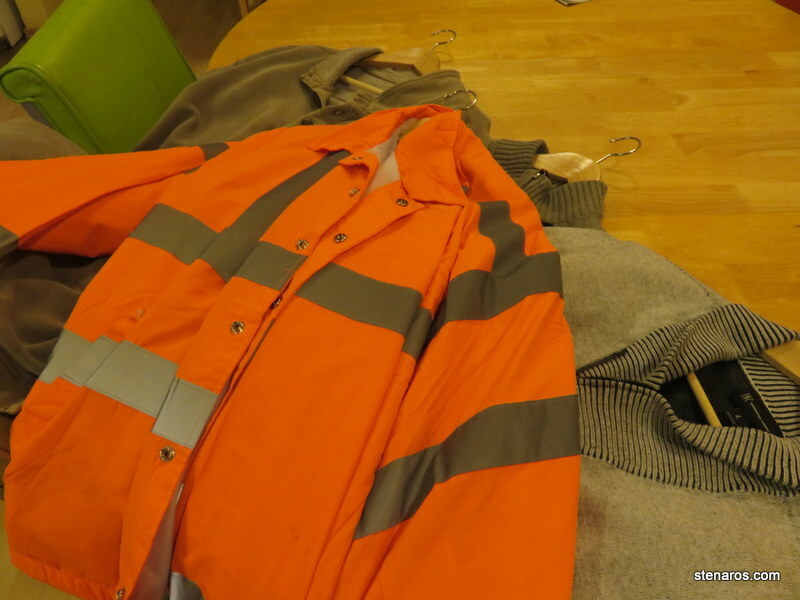 When I started biking to work again, I needed to invest in some bike-worthy clothing for the winter months. 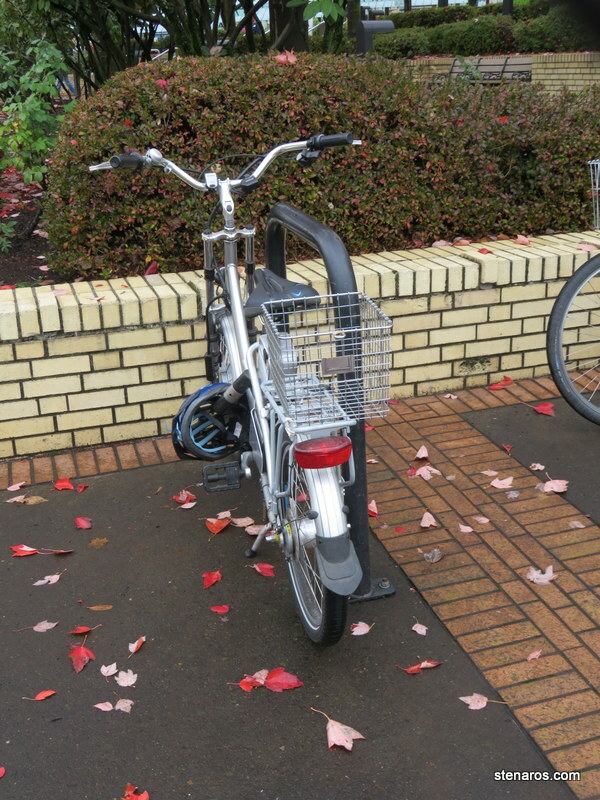 While getting to work via bike is much cheaper than via car, it does have its costs. 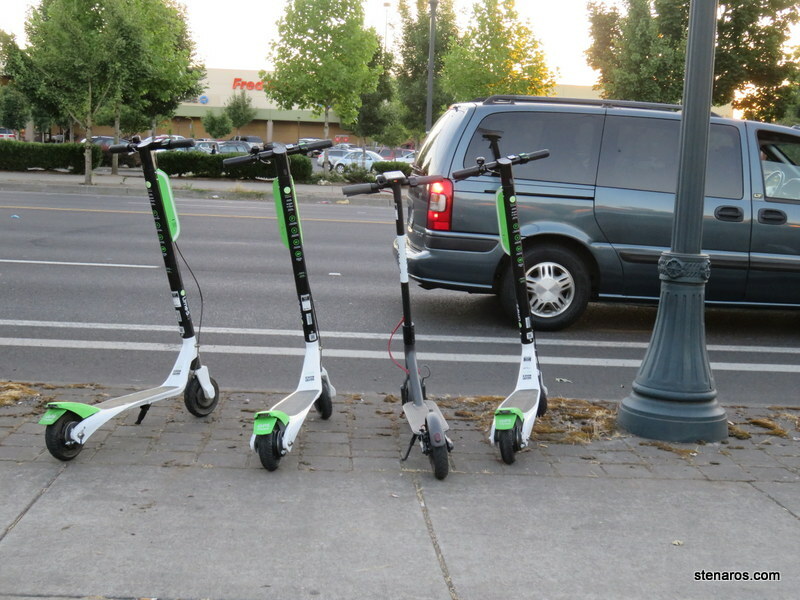 The trick, as with all saving money things, is to keep them below the cost of other ways to get to work. In my case, I can pay $5 per day to ride the train round trip, or I can bike and pocket the cost of the commute. 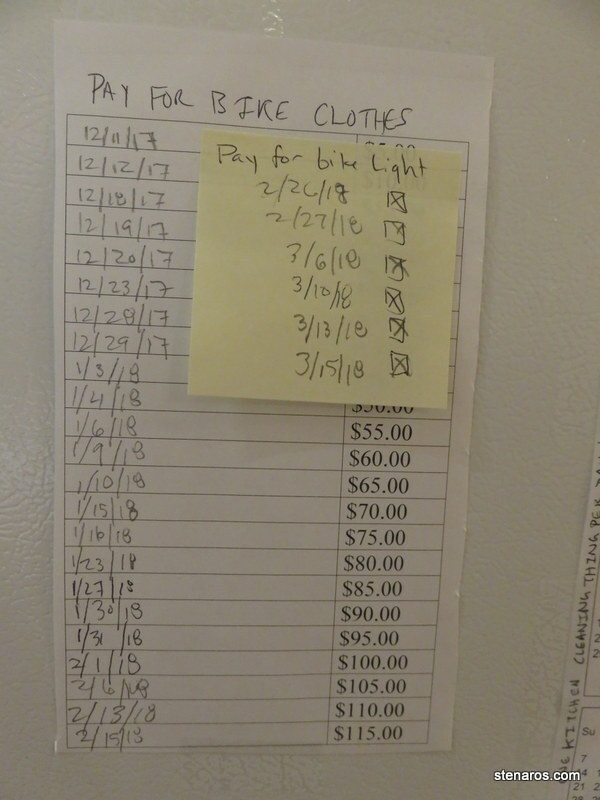 When I make a big bike purchase, I like to see how long it takes to pay it off. This keeps me in economical bike gear as bike jackets can be very expensive. 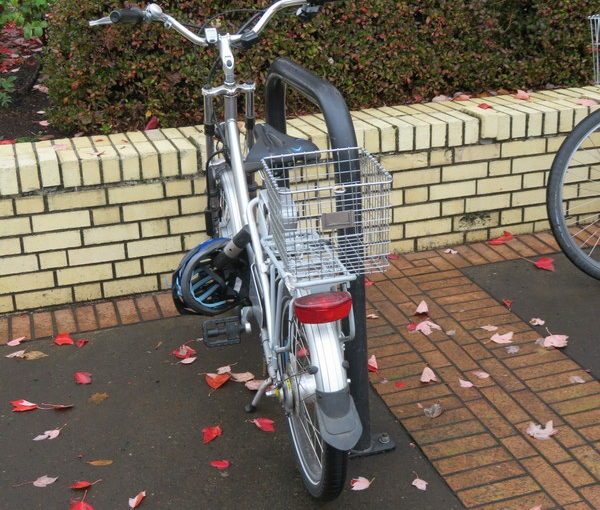 While I was riding to pay off my bike gear, someone stole my bike light and I had to pony up 6 more days of biking to break even on that. 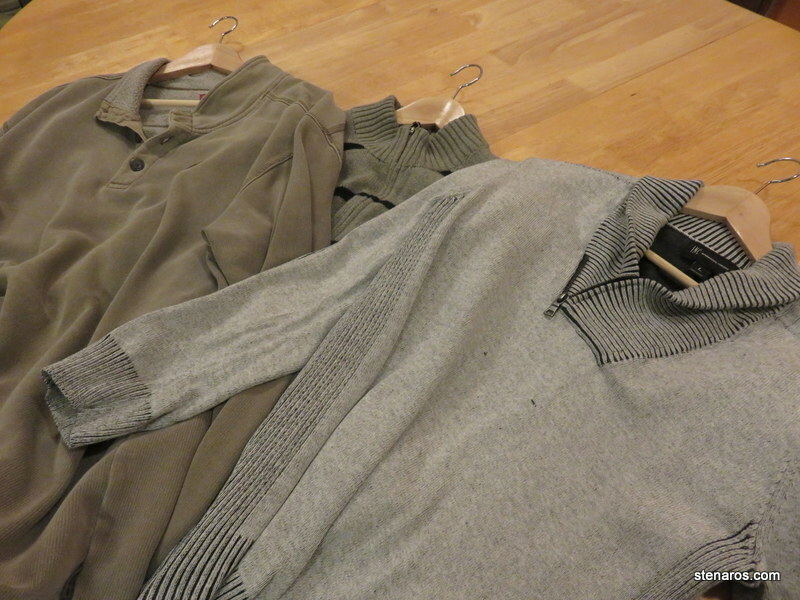 At Goodwill, I went to the men’s section and bought three sweaters/sweatshirts. I was hoping for wool to keep off the rain, but no wool sweaters were to be found. I also bought four long-sleeved long-johns-type shirts for a base layer. 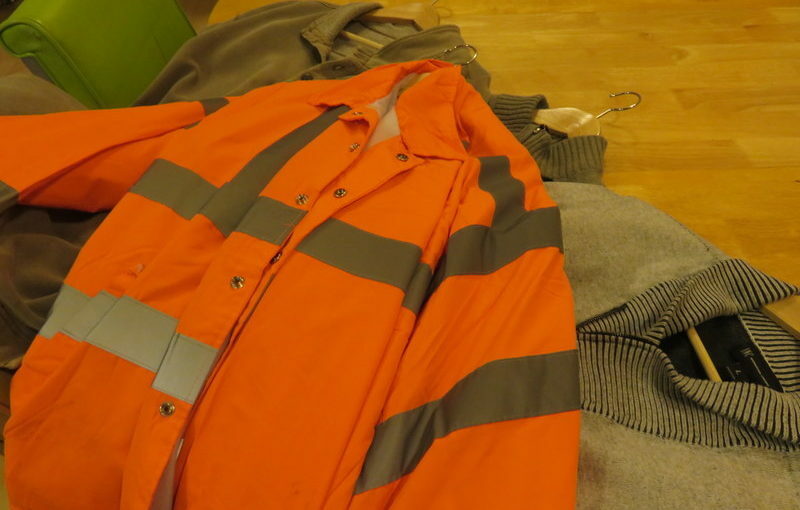 Also, because my job involves walking to the bank to deposit checks, and not wanting to wander the city in my biking outerwear, I bought a second work coat to leave at work, which cost $30.00. 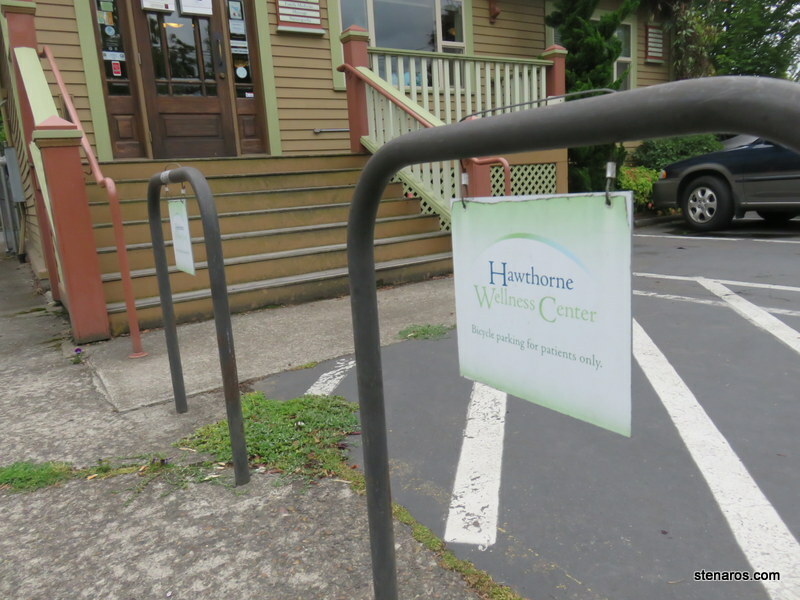 Goodwill in Portland tends to be a rather expensive endeavor, considering it’s all used clothing that are donated. My plan was that I would have the base layer and the heavy sweater and that would be enough to keep me warm. When it rained, I would use my bike poncho. However, I forgot something important: pockets. Unless it is very cold (which doesn’t happen very often in Portland, even in the winter) I start my commute wearing those small stretchy gloves one can buy at every discount store in the winter. Halfway through the ride, my hands warm up and I take off the gloves and shove them in my pockets. No pockets meant I lost some gloves, because they fell out of my basket. Also, I wasn’t adequately lit, which meant bringing along a reflective vest which was yet another layer to put on and take off. So I had to pony up some more cash and return to my trusty affordable jacket to wear while biking (as opposed to a bike jacket.) The orange monstrosity you see, is a flagger windbreaker. I previously had one in yellow, which I wore for many years. I was very excited to see that now I had the option of orange. This jacket costs around $40, is a nice layer against rain and cold, is obnoxiously reflective and also has pockets. I recommend such a jacket to all economical bike riders. In fact, I wish more people would wear them because I feel 20% dorky in mine and if they were more ubiquitous, that feeling would probably fade. 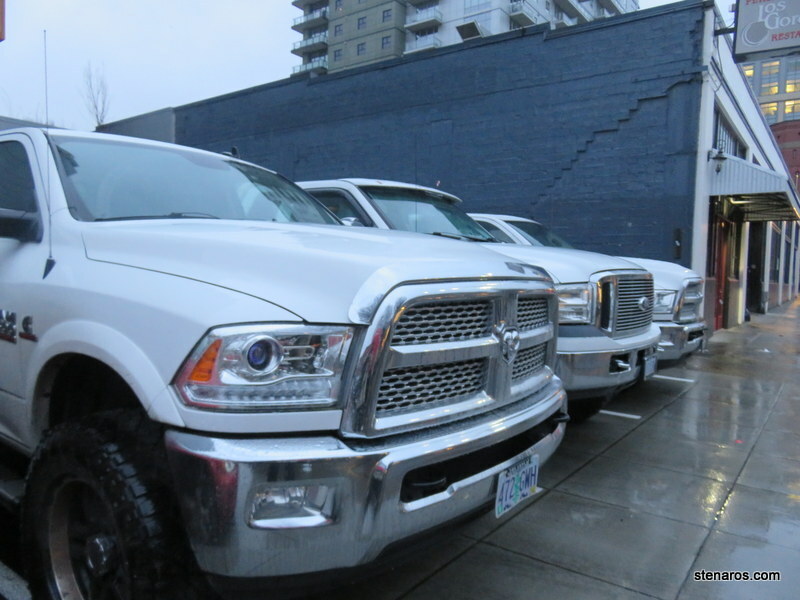 As the winter wore on, I realized I had overbought. I could have easily done with two sweaters and two base layers, which would have reduced my cost by about $20. Overall, I’m happy with my biking clothing choices and feel that they served me well during the cold season. 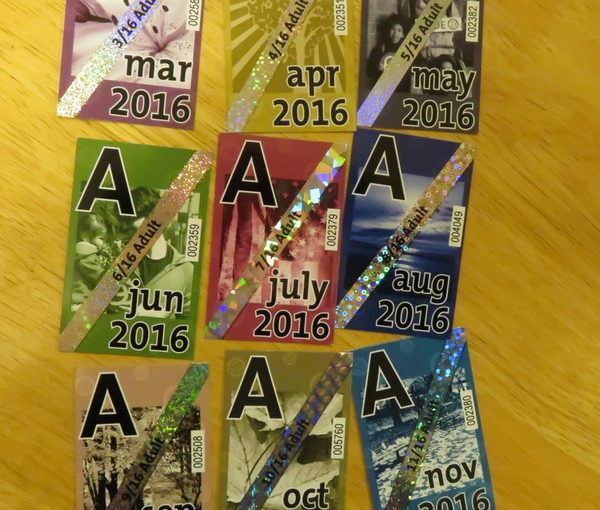 I’m looking forward to using them again next year, when they will be “free” to use. Of note: I don’t factor in the cost of annual tune-ups to my bike commute costs. My tuneup this year cost $250 which means it would take 25 weeks of twice-per-week biking to pay it off. That’s too depressing to think about. 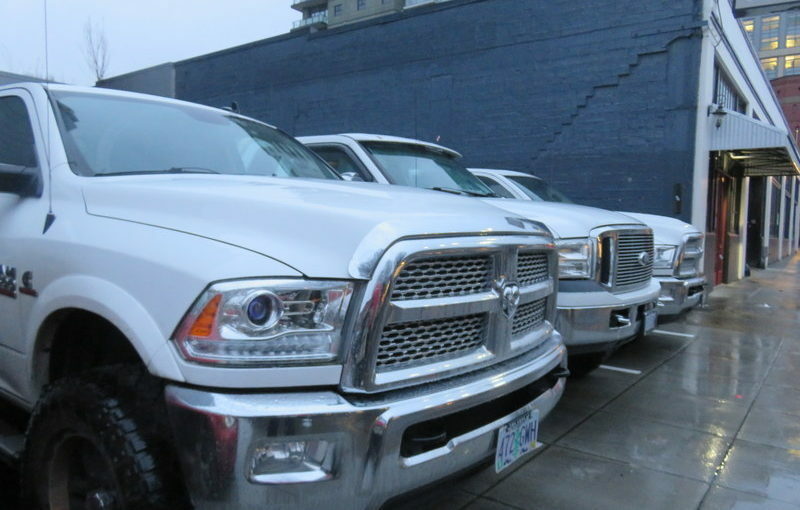 I’m going to have a bike even if I don’t commute to work via bike, so I’m looping annual tuneup price into my “general vehicle expenses” category. 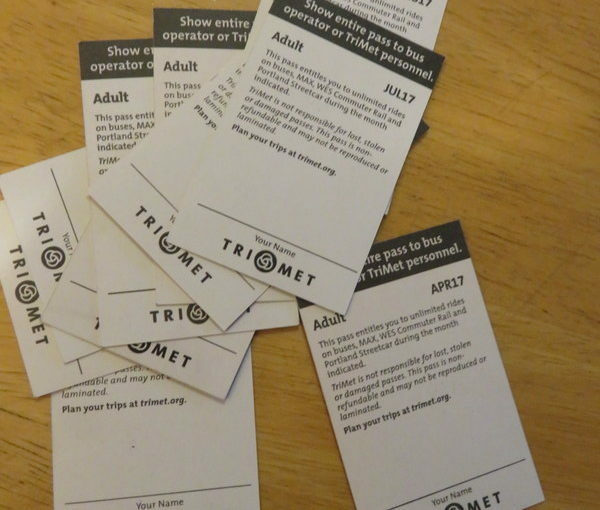 My wallet was feeling overly thick, so I took inventory and found a lot of expired TriMet passes. As reported in the Payoff! report, I’ve switched over to the Hop Fastpass Card. No longer will I see the monthly color and artwork. It’s just that boring purple card for the foreseeable future. Still, I am saving money. 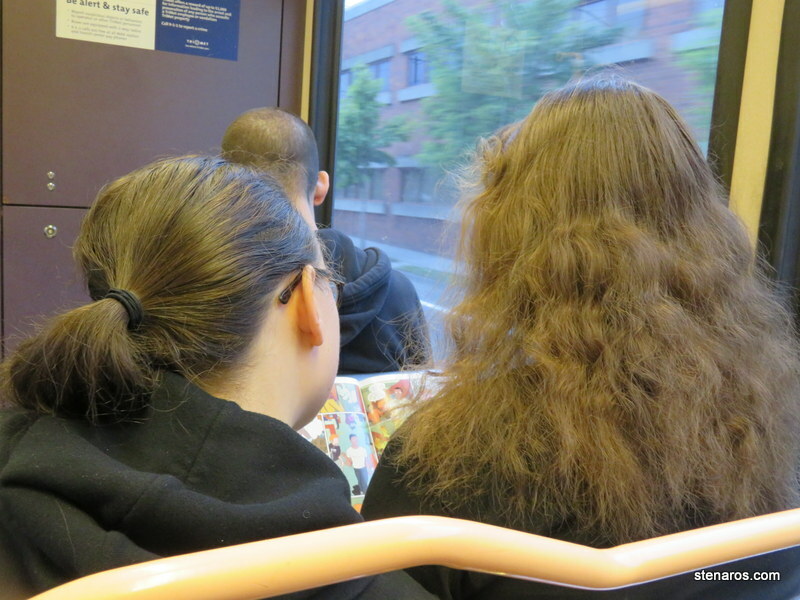 Just in case you were wondering what the back of the TriMet passes look like. 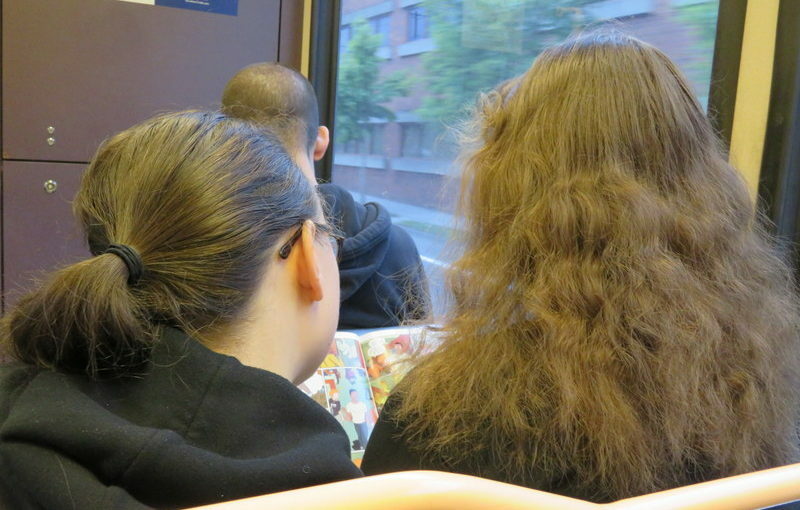 I’ve shared the train car with these two several times this summer. I’m guessing they are sisters, or good friends headed in the same direction. They spend their time reading together, which I find sweet. 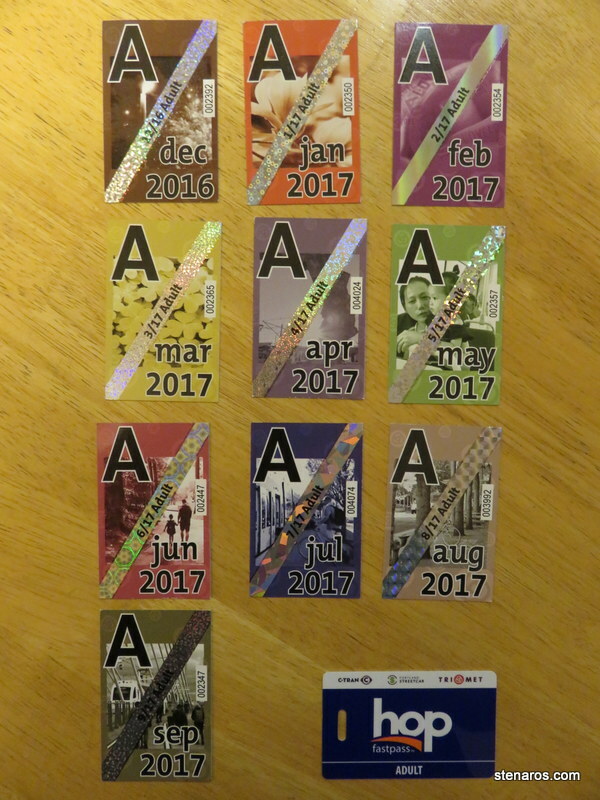 TriMet monthly passes go on sale on the 20th of the month, so I always buy the upcoming pass while the current pass is still working. 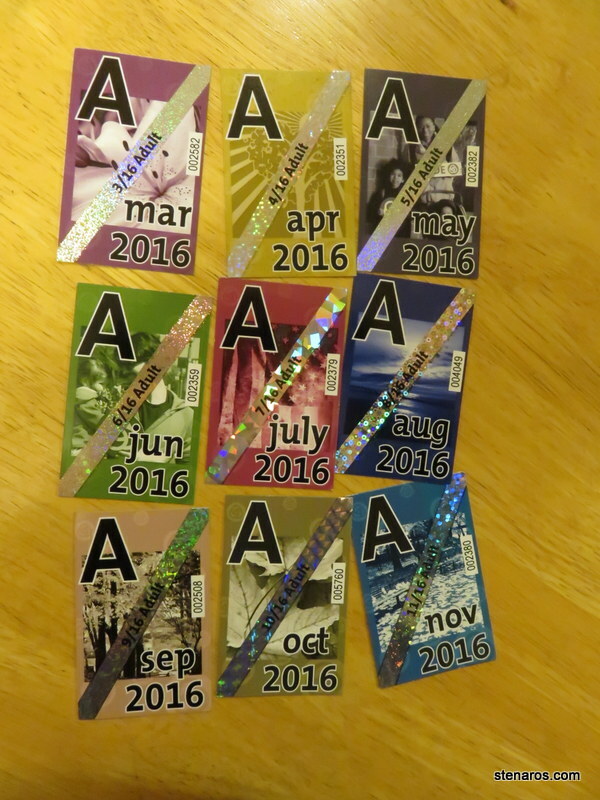 This means I put the new pass in my wallet behind the current month pass, and then forget about ever removing the out-of-date passes. 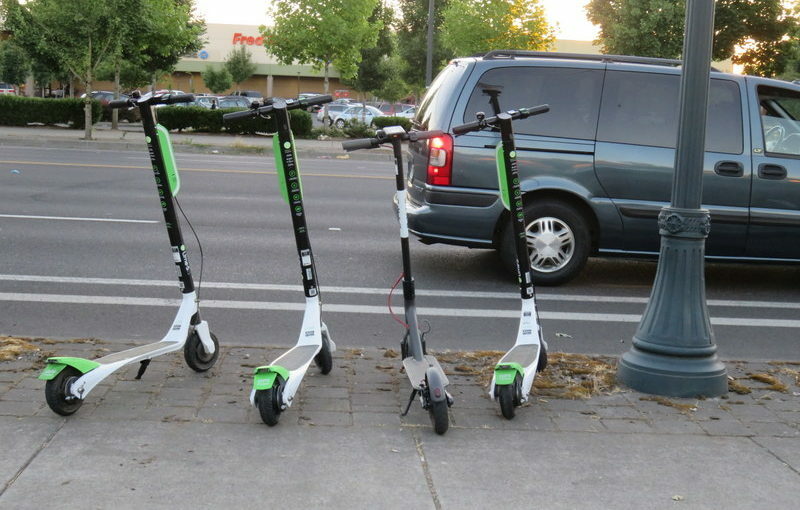 Theoretically, this is $900 of TriMet transportation. But seeing as how each month is only valid for one month, and then becomes worth zero dollars, you are actually looking at a running total of $900, actual value: nada. I think the first time I bought a monthly transit pass was for the T in Boston. It was probably 1997, and cost $35.00, or maybe $37.00? Soon these types of passes will go the way of the dinosaur. 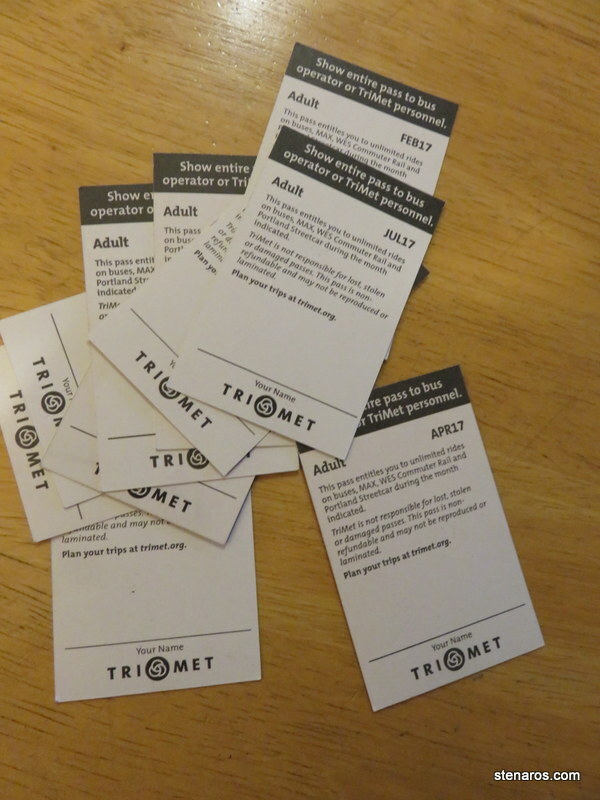 TriMet is moving to a refillable card, something I’m not at all happy about. 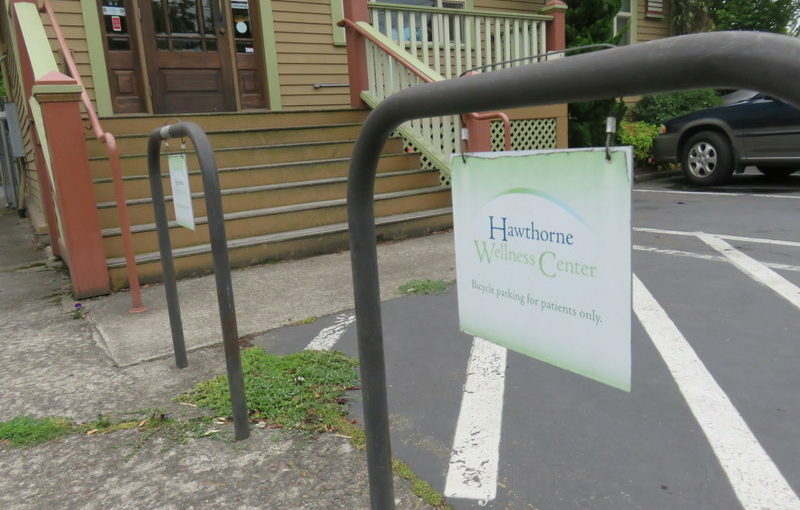 Apparently the Hawthorne Wellness Center can’t share their bike parking. I find this weird and kind of offensive. 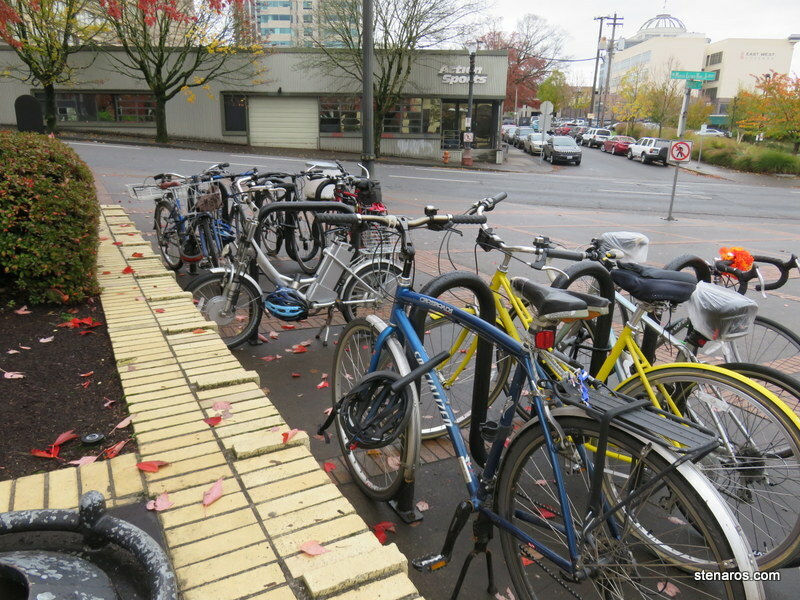 As you can see, there isn’t a ton of demand, especially considering there are six bike staples in the next parking lot over.